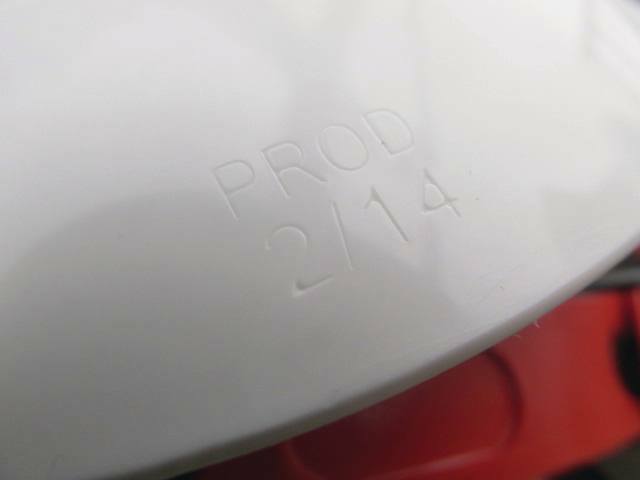 Class 1 Arc Flash Helmet certified to protect against the Thermal Hazards of an Electric Arc and manufactured using Modified High Impact Polyamide. 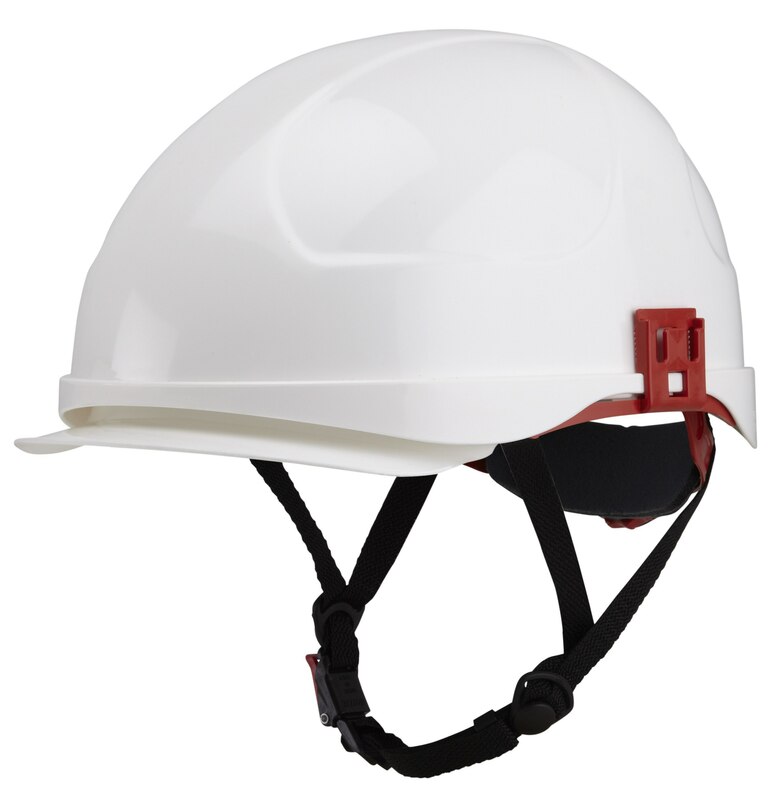 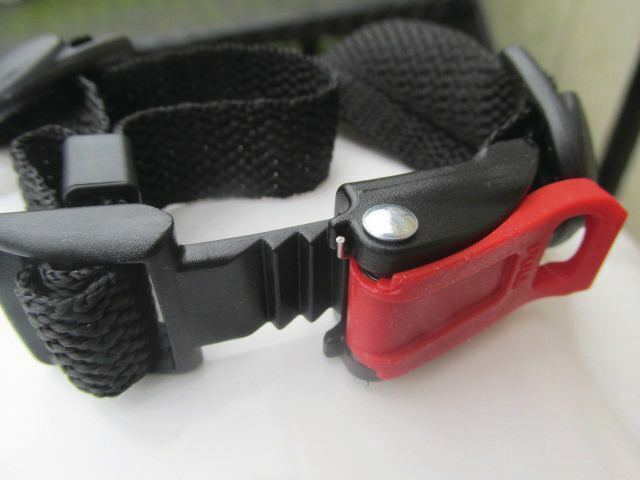 Designed to protect the head against injuries caused by falling objects, electric shock by preventing shock current flow through the head and is also approved with the faceshield for short circuit arc welding and protection against molten metal splashes. 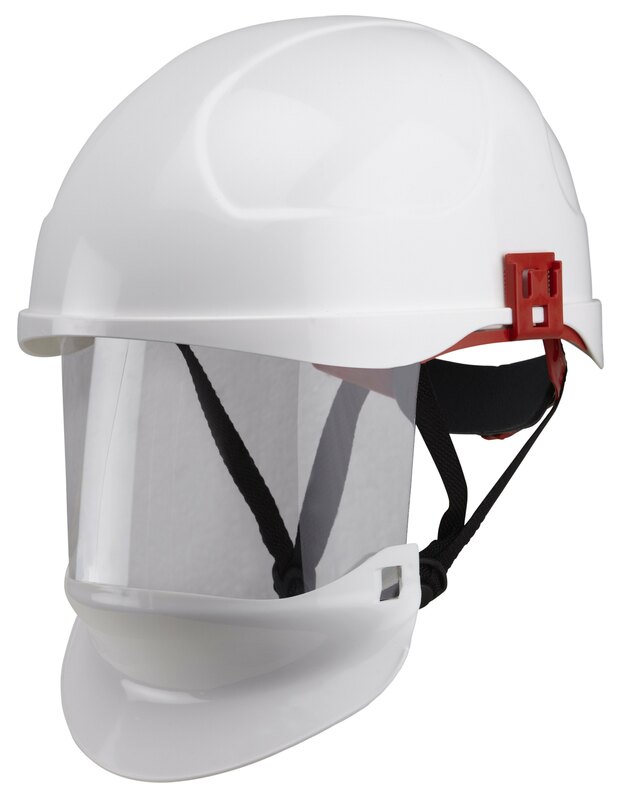 Developed as the results of market research for live working with electrical connections, the faceshield also includes unique protection for the chin not found on other Arc Flash helmets.